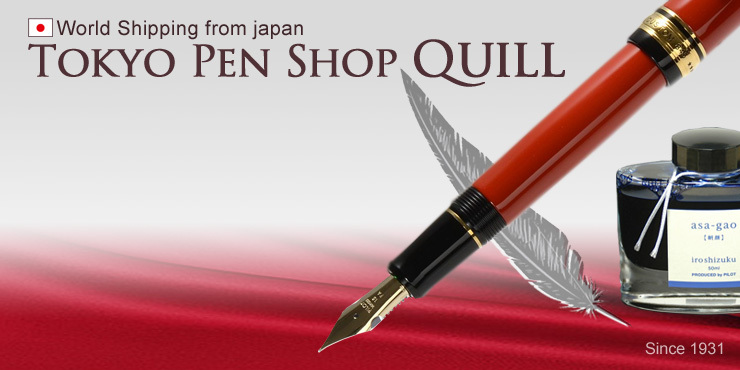 "Tokyo Pen Shop Quill" is a web shop for overseas by "Asahiya Kami Bunguten Co., Ltd." in Tokyo, Japan. 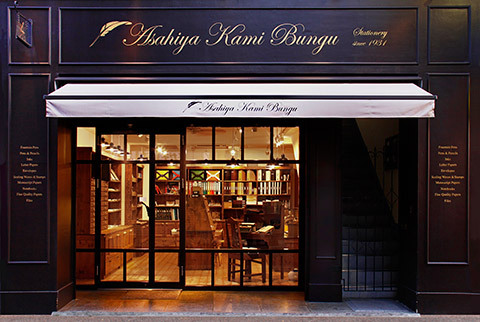 "Asahiya Kami Bunguten Co., Ltd." is a stationery shop founded in 1931 in Tokyo. To be loved Japanese high quality stationery which we love, that is our great pleasure. "Asahiya Kami Bunguten Co., Ltd."
For more information about our shop, please visit "About Us". Closed both of real shop and internet order shipment. Closed real shop, but internet order shipment will be done.